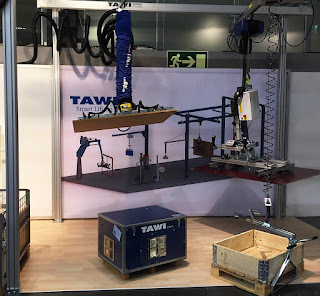 TAWIInternational: Meet us at the Wood Products and Technology exhibition! 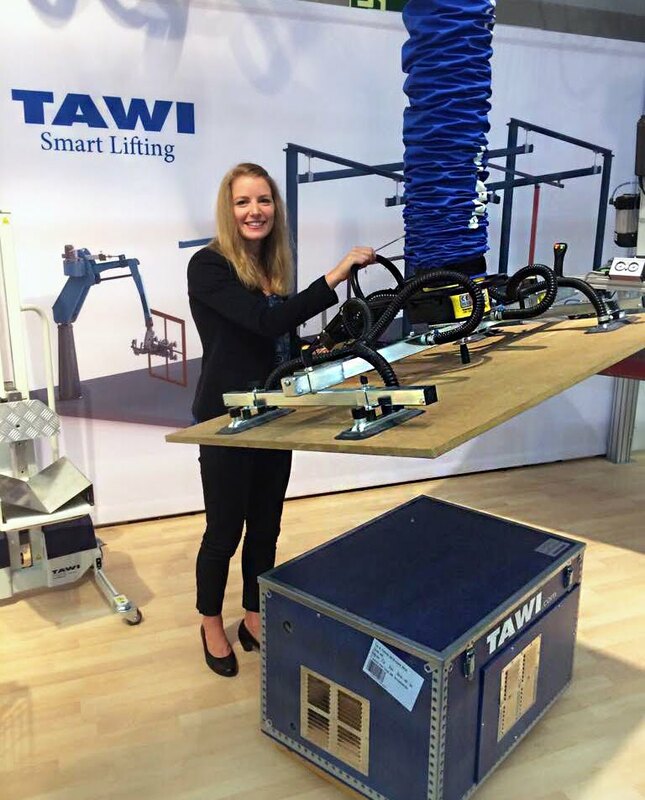 Meet us at the Wood Products and Technology exhibition! Wooden sheets that are heavy and problematic to lift manually can be easily, safely and ergonomically handled with VacuEasylift vacuum lifter. 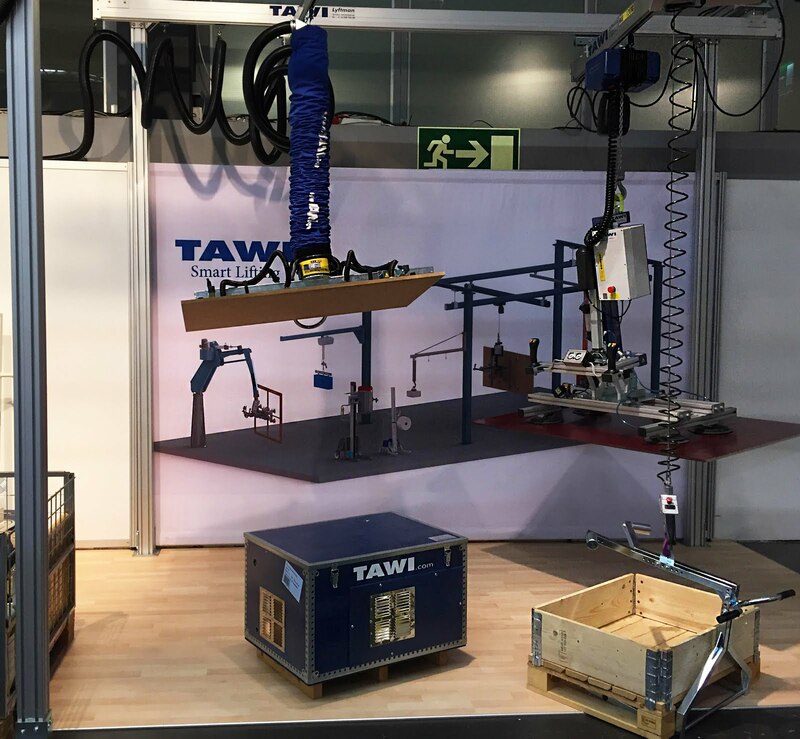 Come by our stand and test by yourself. There's only two days left of the exhibition. 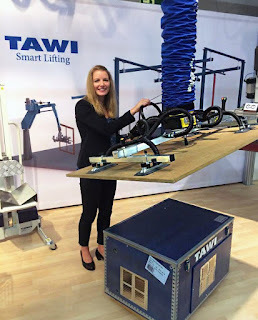 You find us at stand B00:04 at the Swedish Exhibition and Congress centre in Gothenburg. Welcome!